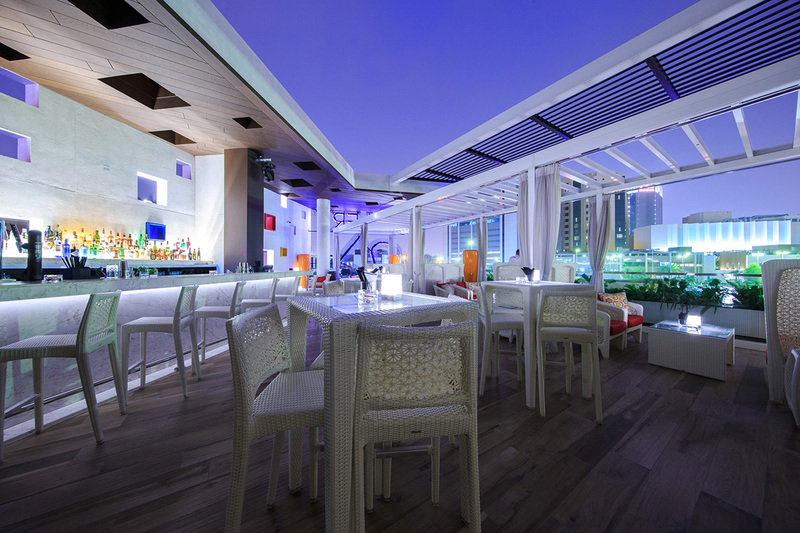 Every night is a party at the Rooftop Bar. 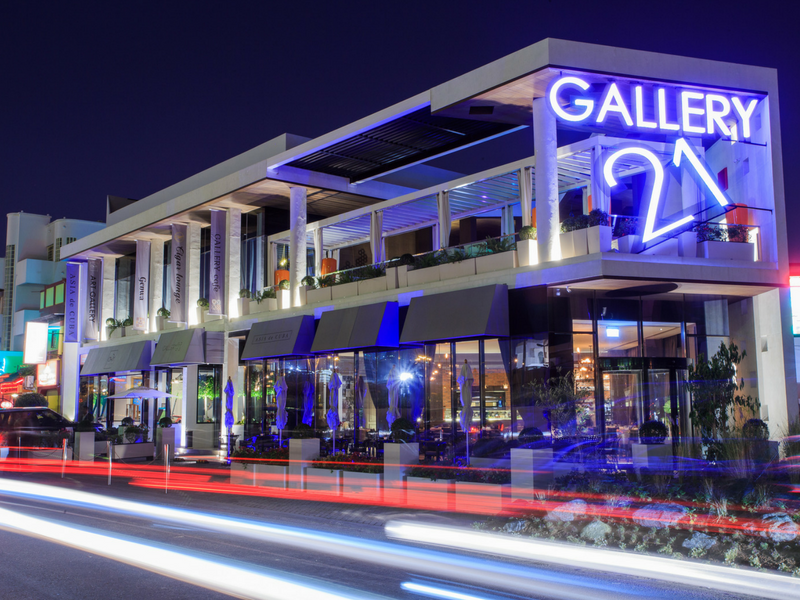 With the cool and relaxing ambiance on top of Gallery 21, this outlet screams of fun, music, and delicious drinks. Sway and dance to the cool beats of the Resident DJ, DJ Mo, while spending time with friends or making new ones over freshly made cocktails and tasty bites. Explore all the wonderful possibilities here!